The glimmer of subtle metallic flecks winks as you knit with Flicker. 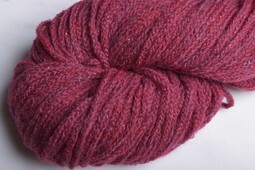 Supersoft alpaca & a chainette construction create a yarn that is light, airy, & incredible soft. Perfect for garments & accessories.